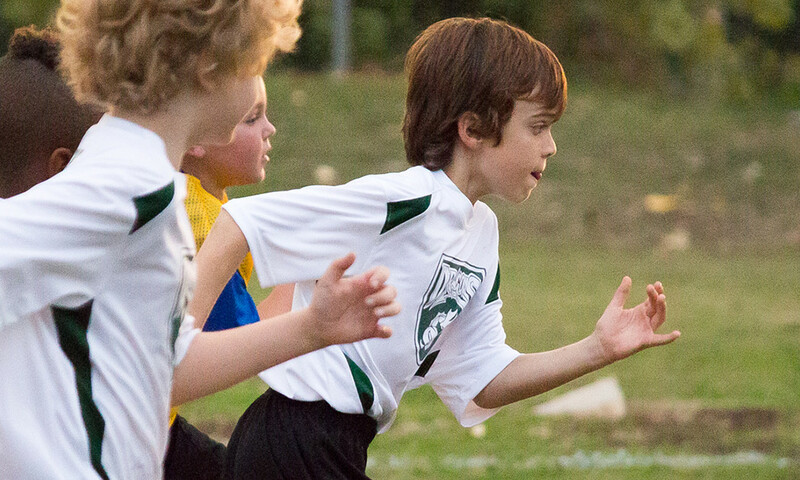 The emphasis of the Elementary School athletics program is hard work, sportsmanship, teamwork, discipline and fun. Daily classes focus on strength and conditioning, team strategy and the specific abilities needed for team sports such as volleyball, basketball, flag football, soccer and baseball. Additional seasonal activities include swimming, hiking, miniature golfing, bowling, roller-skating and horseback riding. Graduates from the Elementary athletics program can perform various strength and conditioning exercises, have developed specific abilities in various sports, can run four miles and are able to compete at their age level in multiple team sports.